2010 American Music Awards - Arrivals.Nokia Theatre L.A. Live, Los Angeles, CA. .November 21, 2010. 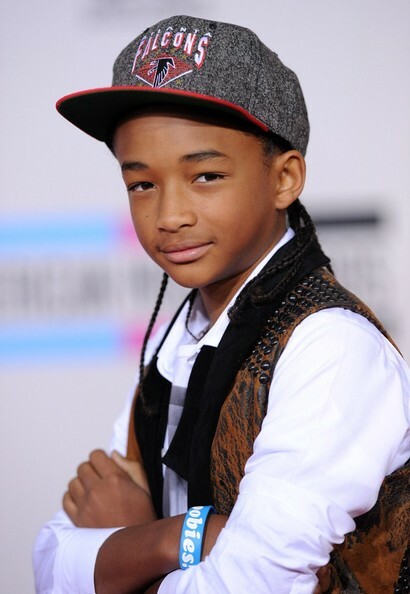 Jaden rocks a Falcons baseball cap with a flat bill.